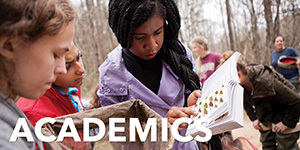 Join the 10,000 undergraduate students who have chosen the College. 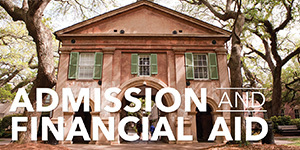 The College of Charleston welcomes applications for both the fall and spring semesters. Already in? Take the next steps. 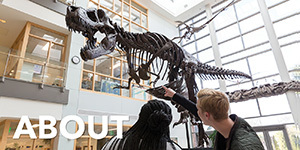 Learn more about everything from confirming your enrollment and securing housing to accessing your financial aid package and registering for orientation. When you know, you know. And when people visit the College, they know. 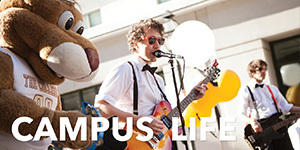 Schedule your campus visit today or register for one of our many events today. 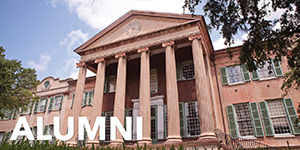 Located in the heart of downtown Charleston, the College of Charleston offers a supportive and active campus community with instant access to one of the country’s most vibrant cities. 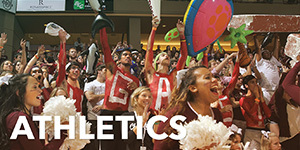 Find out what our students are like and why they love the College of Charleston. Whether you want to learn more about the application process or our financial aid and scholarship packages, you've come to the right place. We've got tips from our counselors, and publications galore. And just in case you can't get enough, request more info! We want to get to know you! We assign counselors based on your high school. So, use our territory maps to figure out who your counselor is. Then, introduce yourself. Follow them on social media. And, find out when we’ll be in your area. You can even schedule a sit-down with them. The Office of Admissions is here to help. Contact us anytime with questions about the College, the application process, or the best restaurant in town to sample authentic Lowcountry cuisine. And, be sure to follow us on social media!